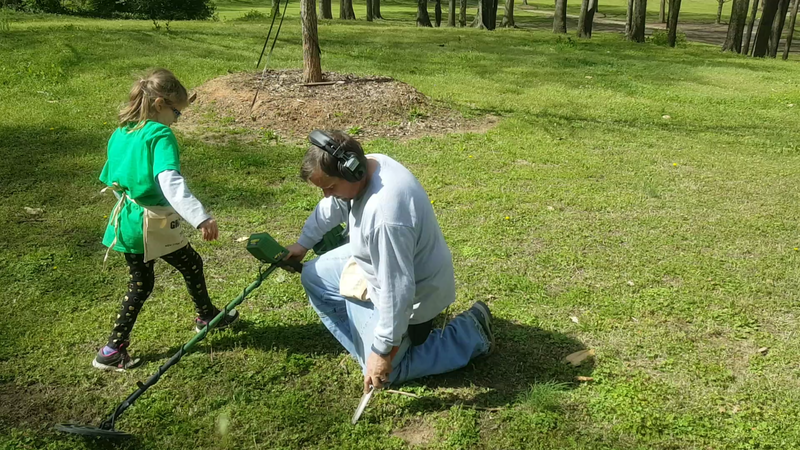 Taylor, Mike and I spent around three hours today metal detecting two old parks in Atlanta. Both parks were within a mile from Grant park. Wow, the first park was literally covered in trash targets! I started the hunt using my 12.5″ coil. That was a major mistake! I quickly switched to the standard 9.5″ coil, but even that coil had trouble keeping all the signals apart. I’m sure there are some great coins hidden beneath all the trash, but neither of us found one. I did find some interesting copper relics. One of the copper relics hinges on one end and I think I’ll try and bend it back into what I believe is the original shape. In my eyes there was no clear winner in the metal detector showdown. 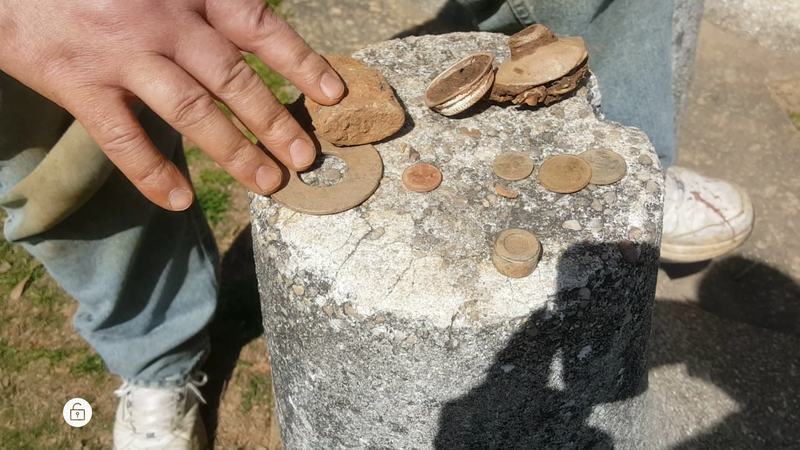 I found 70 cents in clad and a few copper and brass relics in the roughly three hours of detecting and Mike found 53 cents and a bunch of trash. 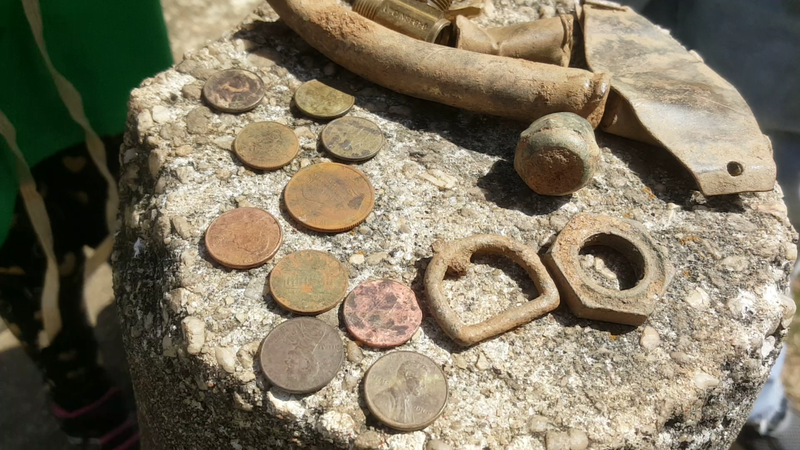 Neither of us found any old coins, not even a wheatie and that was our goal, at least it was my goal. If we were after clad coins, the local school yards in Forsyth or Dawson county would have probably been more productive. In the end, both machines did a good job. I have a idea to really pit the two machines against each other. We return to either park and each mark out a 10′ x 10′ detecting area for each machine. I would hunt my 10′ x 10′ area with my GTI 2500 and Mike would hunt his 10′ x 10′ area with his Equinox 800. We would then switch and I would detect Mike’s 10′ x 10′ area and vice versa. The challenge would then be complete and we would compare our finds. 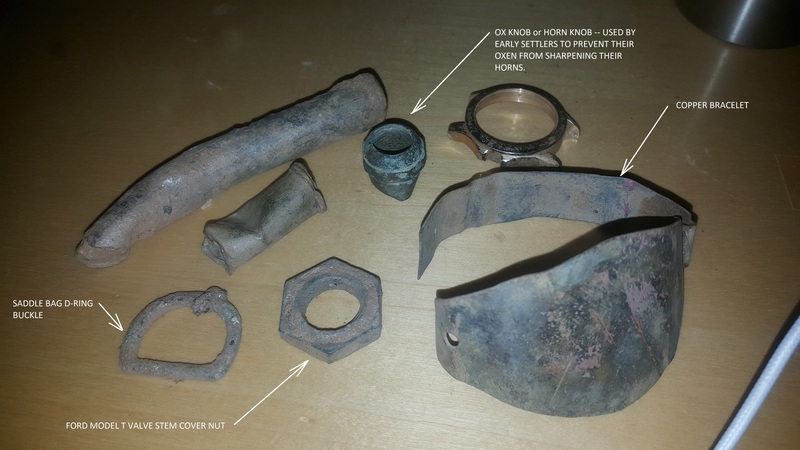 I thought everything I found was trash, but the ox knob, Model T nut and copper bracelet are pretty sweet finds! 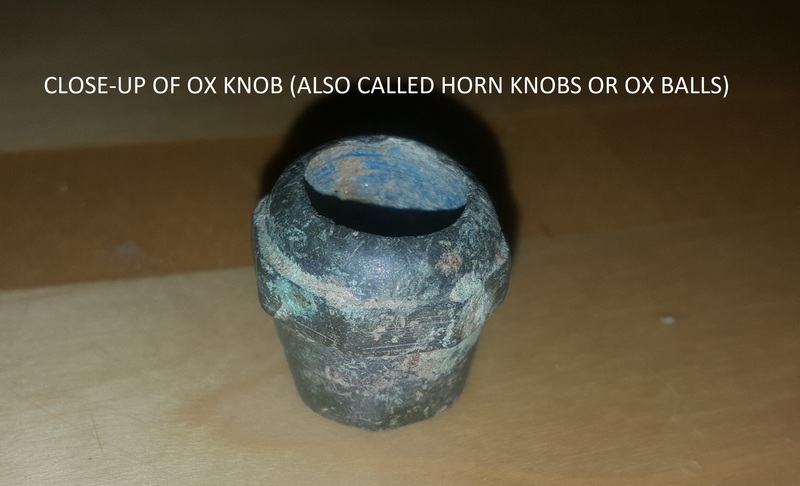 Ox knob found metal detecting in Atlanta Park. 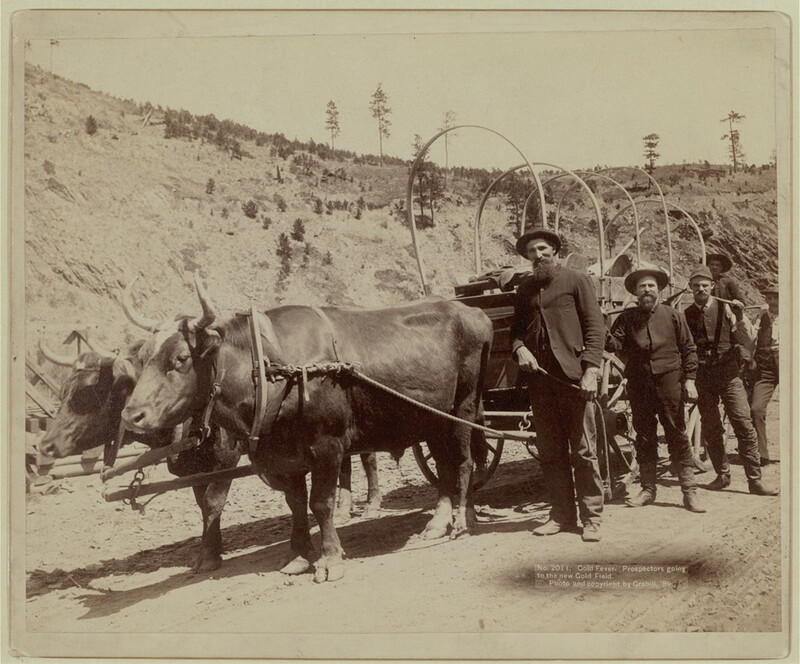 The ox knob would have been used on oxen pulled wagon’s such as this one. These bovine are not wearing ox knobs, but they look like they need them! Previous PostPrevious Does moisture affect the depth of VLF metal detectors during metal detecting?